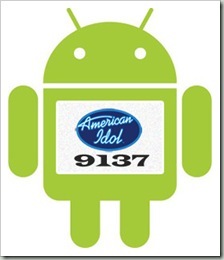 Android Developer Challenge 2 (ADC) is just like American Idol, a big contest for software developers. The first similarity is that there are big prizes to be won. A whopping total of $1,975,000 USD to be won by 30 developers! The second similarity is the nature of the competition. Unlike other software competition, this is the first that involves voting from the public. 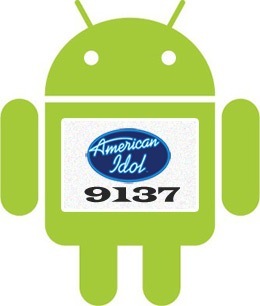 If an application passes the first round (audition O_O), it will proceed to the second round, where any Android users with Android powered handsets would be able to download, evaluate and vote for their favorite application!